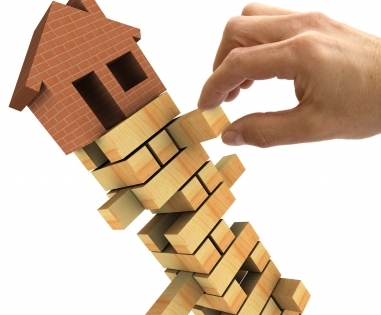 The growth that markets like Toronto and Vancouver are experiencing is – by most accounts – unsustainable, but should brokers and others in the real estate sector be preparing for a crash? Soper says the only thing that could realistically cause problems for the markets in Canada’s largest cities is a steep interest rate hike. Last year, a rate hike seemed likely as the closely tied American economy continued its rapid expansion, adding some three million jobs in 2014. However, brokers can expect interest rates to remain where they are, Dr. Sherry Cooper, chief economist of Dominion Lending Centres told MortgageBrokerNews.ca. Certainly, the U.S. would have to act first before we saw real rate movement here, suggests Soper. That slowdown, Soper says, took the threat of inflation off the table. The Bank of Canada went on to lower rates even further earlier this year – dropping the benchmark to three-quarters of a per cent. Earlier this month, the central bank decided to hold its overnight rate there, citing the “front-loaded” impact of lower oil values and an economy that “stalled” in the first quarter of 2015. It did say, however, the economy is recovering as it had expected. The canary in this coal mine is job security. If the number of jobs contracts suddenly, then house prices will begin to slide gradually at first but then speed up as the full impact of recent mortgage changes kick in. The rules took a long time to tighten, and I expect them to take that long to loosen in response to a slide. On the other hand if job prospects suddenly look extremely strong, then we should see a large number of property become available for sale which will bring house prices down. Again it will take a long time for that to occur, but prices will gradually decline. Like Mr. Soper said "I just don't see it in the cards."